Ultrasonic plastic welder for hire, short to medium term. Ultrasonic plastic welding system for hire, short to medium term. Ultrasonic welding horns and fixtures will be required specifically for your application, however Sabre has a large selection of development welding horns, sonotrodes, jigs and fixtures that may be suitable for your plastic welding application. 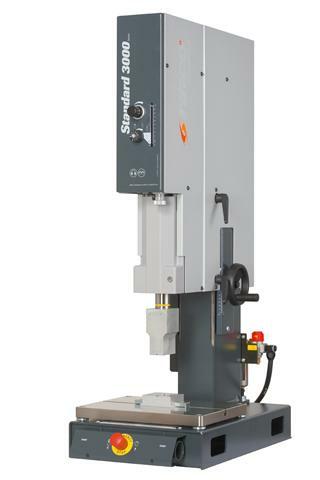 Sabre normally have a good range of ex-demonstration plastic welding systems available.